After the success of Operation Attleboro, Operation Cedar Falls is launched. The goal of the operation is to rout out Viet Cong base camps in the Iron Triangle. 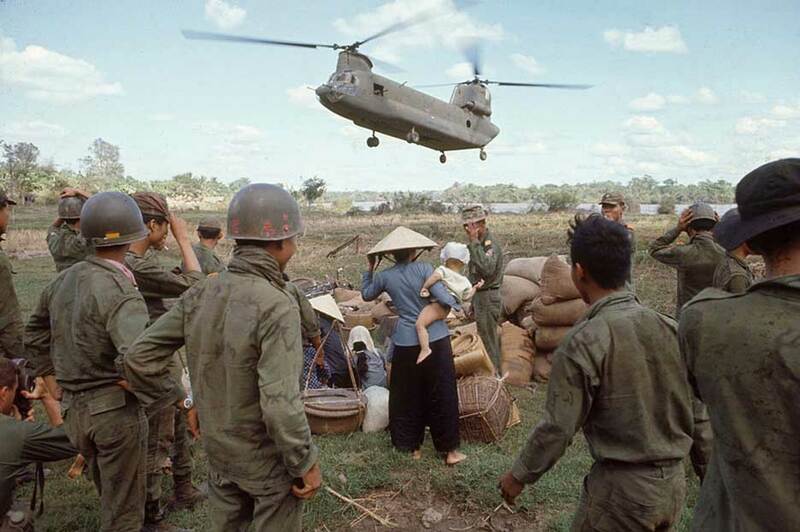 Americans commanders hoped that the Vietcong forces will standand fight. The operation is designed as a classic Hammer and Anvil operation, and includes a number of U.S. and ARVN divisions. The operation is successful in uncovering large caches of arms and other equipment. The Viet Cong do not choose to fight, but 750 Vietcong are killed, as opposed to 72 American deaths and 11 ARVN casulties. In the course of the operation, 5,987 residents of Ben Suc are forcibly evacuated to refugee camps.